The perfect balance of tart and sweet. Our softer set process highlights the delicacy of this classic flavor pairing. One of our most versatile flavors, add a teaspoon to a vinaigrette, serve with yogurt or ice cream or add body to fresh berries with a light sponge cake and whipped cream. Juicy peaches steeped with local grown and dried lavender flowers. The lavender is subtle, just to bump the floral nature of the peach. 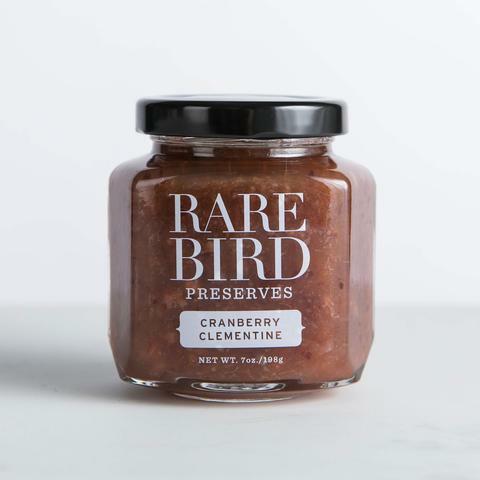 Slightly softer set than a traditional marmalade, this preserve lets the beauty of the clementines shine through. The cranberries add tartness and texture. 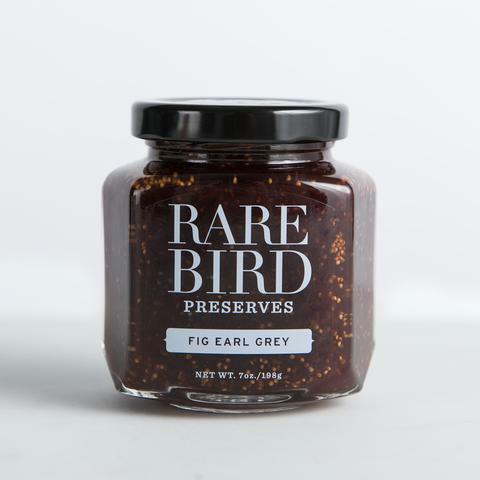 Fresh figs from California cooked with a smoky bergamot Earl Grey tea. One of our most coveted flavors, it pairs beautifully with an assortment of cheeses and charcuterie. Passion fruit brings a tropical twist to this velvety curd. Serve on toast, scones, or in plain yogurt. Our curds are made in small batches with only the freshest ingredients. This fresh and delicious curd is made using Meyer Lemons in the peak of season. Created in small batches with fresh butter, eggs and sugar. The texture is unrivaled. Indulge yourself or serve at brunch to impress family and guests. Back by popular demand, this limited edition flavor is made by combining strawberries, raspberries and red currants with Rosé Brut. Delicious served on crostini with Fromage Blanc and Sorrel. Yuzu is an exotic citrus cultivated in Japan, Korea, and China. Almost all Yuzu is grown overseas, with only the juice and zest imported to the US. We use Yuzu juice in the coconut curd to create the smooth, tropical flavor. Some say it tastes like key lime pie, some say a pina colada – but what everyone agrees on is that it is delicious.